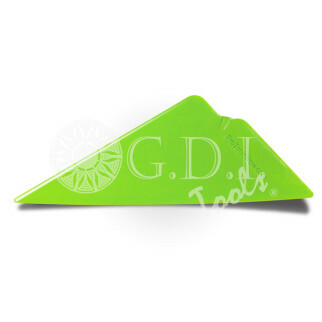 GDI Tools is always proud to offer the most new and exciting tools and accessories to the industry. Make sure you keep in the know! Click the image below to download a pdf of the newest offerings! 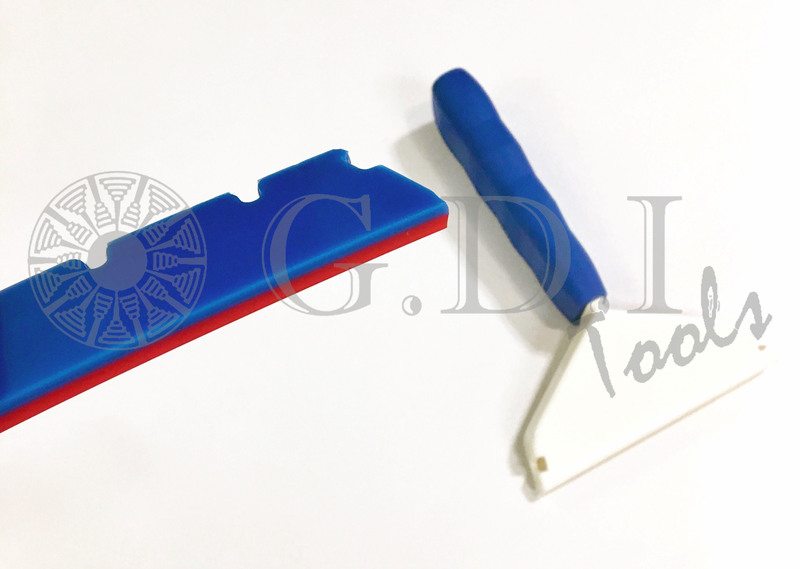 The ever popular Go Doctor Squeegee now has a new blade option. The Dual Density blade (GT2057D) is double sided and reversible. Get two blades for the price of one. 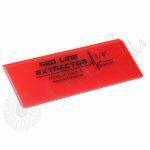 85A RED, 95A BLUE. 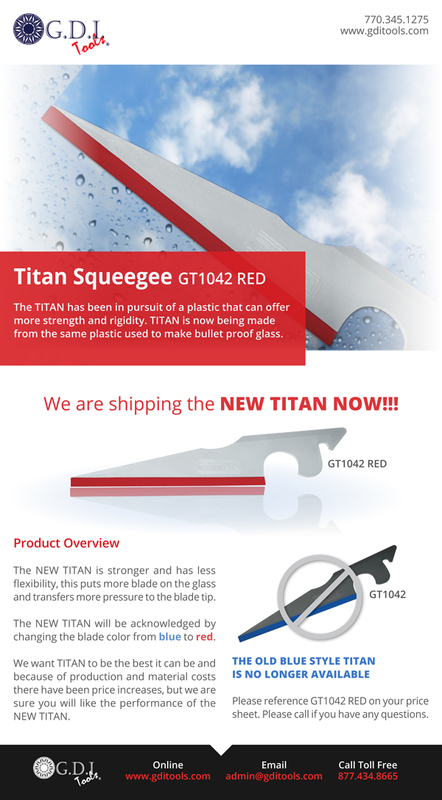 These blades got great reviews from market testing! This new and innovative tool was born from the frustration of installers when they have to redo a window because a tool with a bad edge scratched film. 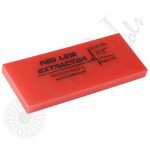 This tool is designed to effectively and evenly smooth out the edge of most tools used for film installation. It works great on plastic and rubber tools. 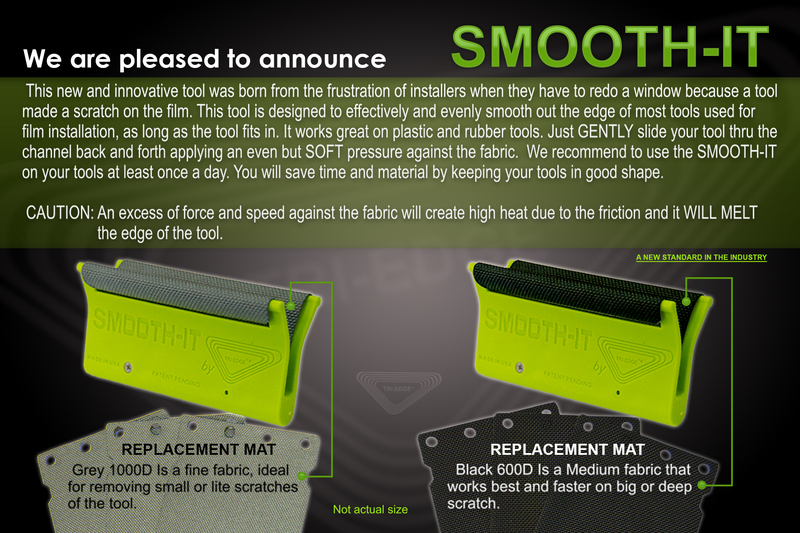 Smooth-It comes in two varieties. 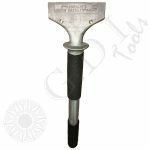 The black mat is a medium fabric that works best and faster on big or deep scratches in the tool’s edge. 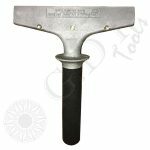 The grey mat is a fine fabric that is ideal for removing small or light scratches from the tool. 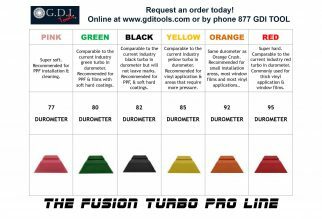 GDI has added the entire selection of the new Fusion Turbo Pro Squeegees to our product offering. 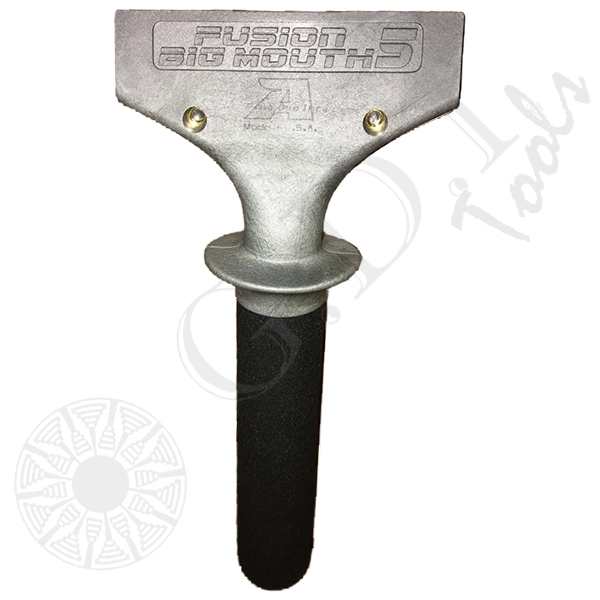 These new Fusion Turbo Pro Squeegees come in a variety of colors and durometers to cover any need that may arise. 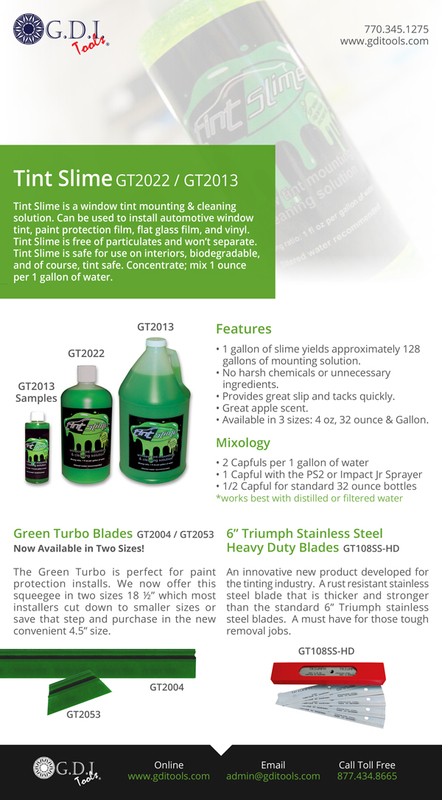 Have you seen the latest from Fusion Tint Tools? 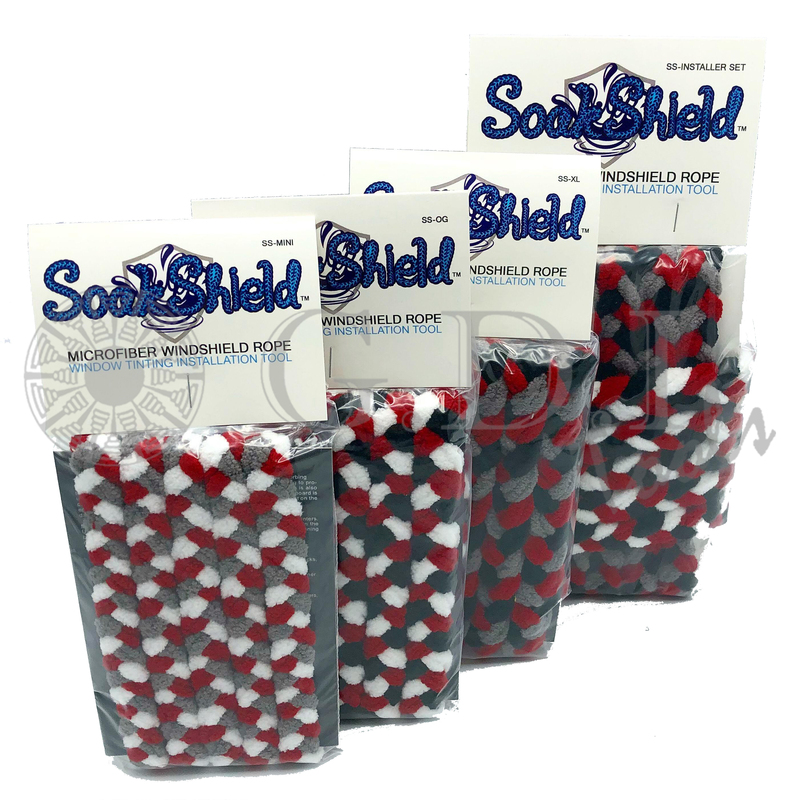 We have added several new items to our catalog from this product line. 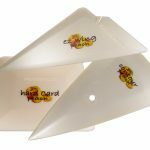 Be sure to check out these new blades and handles today. 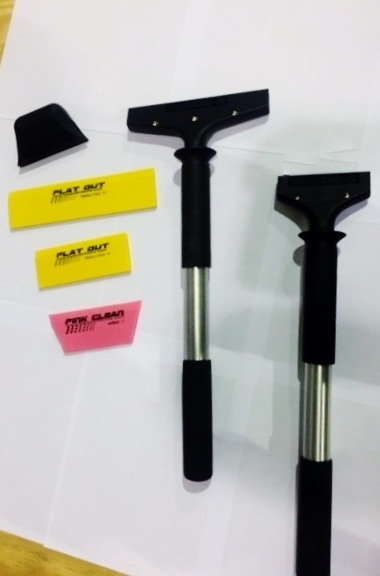 The Yellow Flat Out Squeegees (GT260 & GT261) are available in both 5” and 8” length. 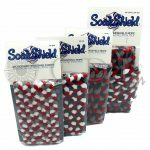 Slightly harder than the Orange Crush and comparable in hardness to the Blue Max products they work great in flat glass and security applications. 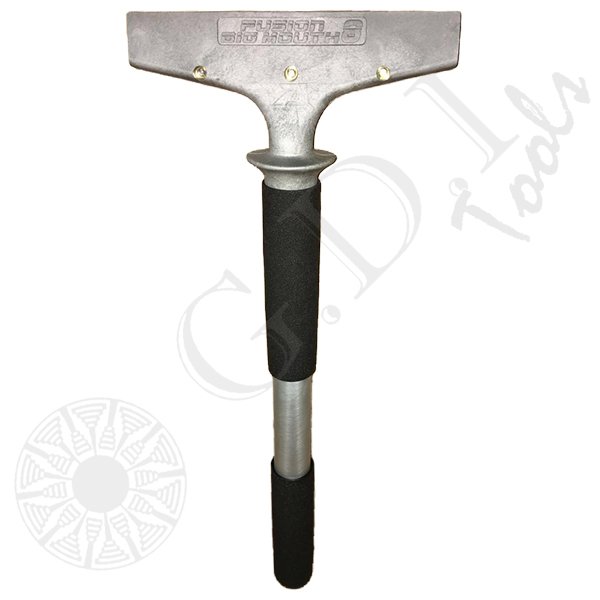 For best results try in Fusion Handle, Fusion Stretch series and Thor’s Hammer. 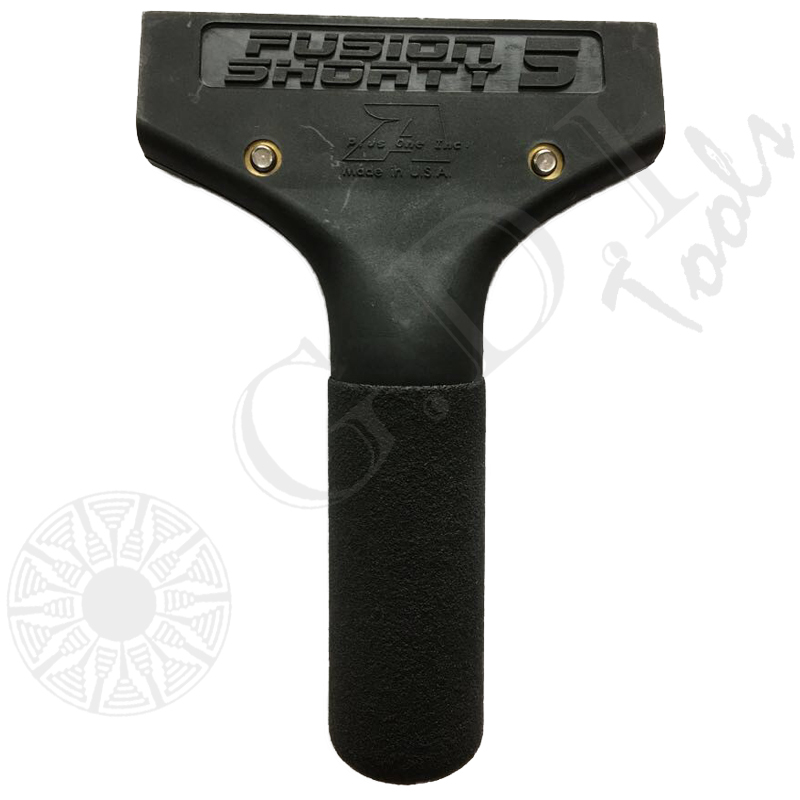 The Fusion Stretch Handles come in 5″ (GT057) and 8″ (GT058). The Fusion Stretch handle is the latest design for installing flat glass and security films. This handle features a 14 ½” metal extension and two rubber grip sections for maximum water removal. 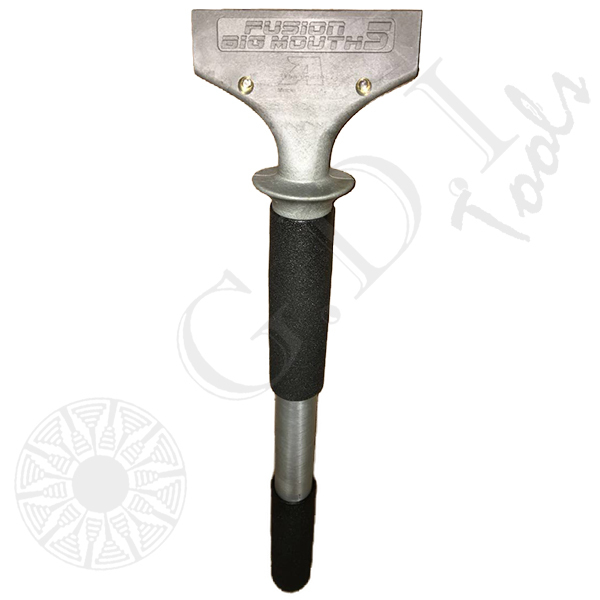 The Fusion Hand Dee Tool (GT037) is a MAGNETIC handle that can accommodate any 5”x 2” squeegee. 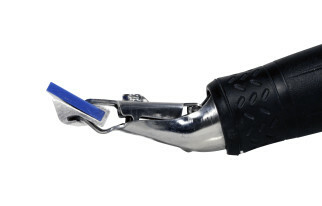 Equipped with a removable “jaw” and a rounded grip to fit perfectly in your hand. 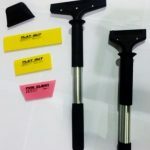 The Pink Clean (GT939) Pink Clean is a 5” Cropped squeegee blade. Pink Clean is the softest blade from Fusion Tint Tools. 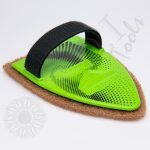 This blade is specifically designed with cleaning in mind. 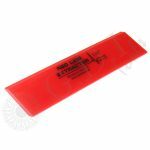 It is recommended to use the Pink Clean squeegee blade to easily swipe liquids away with minimal pressure applied by the user. 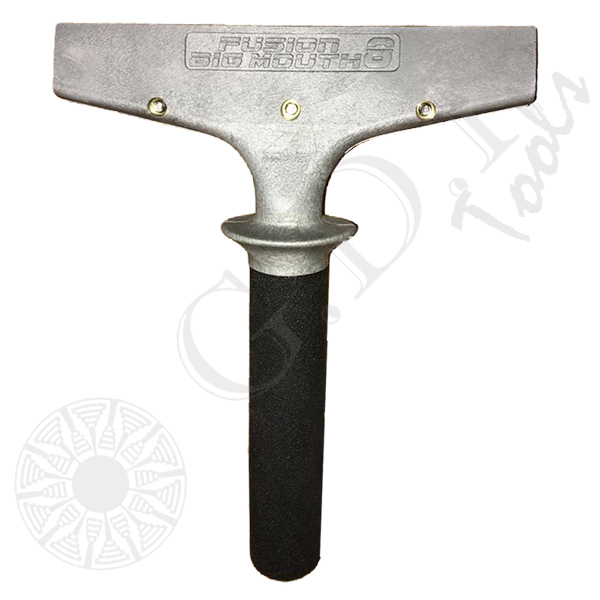 This tool is designed to effectively squeegee water from the most difficult places to reach. THE REACH allows you to squeegee water from the bottom of the back window or windshield, with ease. 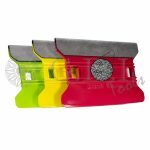 THE REACH is made with a special formulated plastic and rubber in order to achieve the necessary stiffness and durability of its four edges. 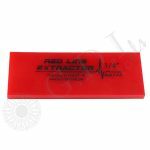 This tool is 16 3/4 inches in length, and built with a THE REACH is made with a special formulated plastic and rubber in order to achieve the necessary stiffness and durability of its four edges. 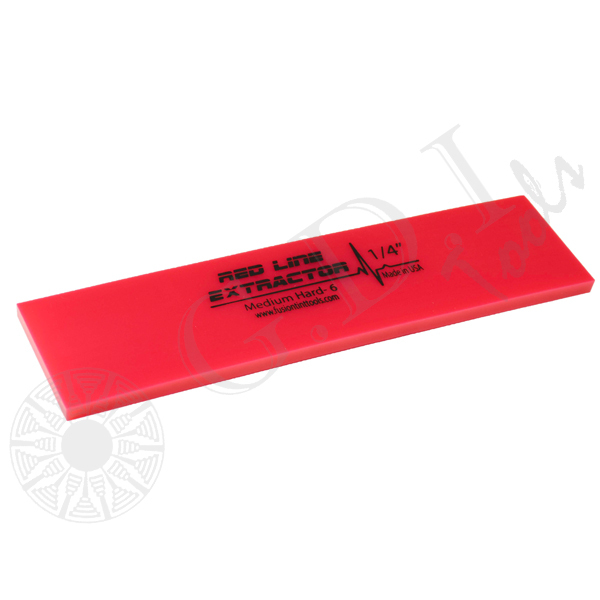 This tool is 16 3/4 inches in length, and built with a double rubber blade on each side. 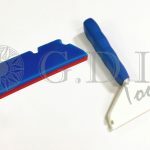 One side of the tool provides an excellent grip, while the other side uses both edges to squeegee the water out; one pushes the water and the other drags the water. 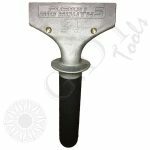 This tool is completely adaptable with two different radiuses of curvature at each side; in other words, one side is stiffer than the other. We have updated the pdf version of our tool catalog to include the many new items added over the past year. 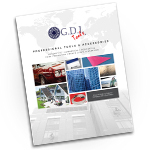 View and or download the latest GDI Tools Catalog here. This is a large file, please allow time to download. 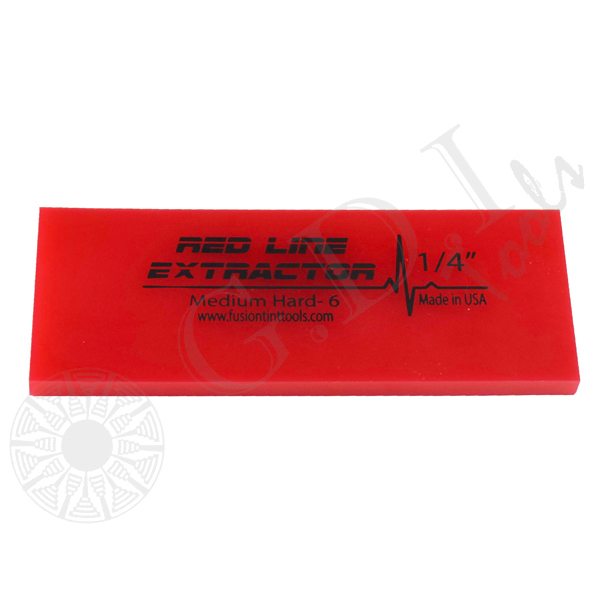 The Extruder is a revolutionary product improvement on an old industry favorite. Click the image below for more information or HERE for a video. The new EZ Wing Lime Squeegee Reach Tool offers all of the benefits of a traditional triangle squeegee tool, but offers some new features as well. The first difference in EZ Wing Lime from a product like the EZ Reach or EZ Reach Ultra is the unique chizzler tip that enables you to flip it over to chisel out those stubborn creases or dust spots. 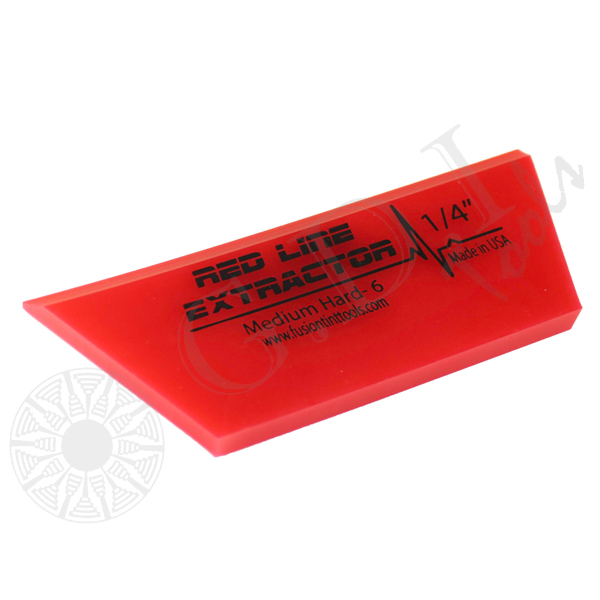 The second feature of the new EZ Wing Lime is the increased stiffness across the nose of the tool. 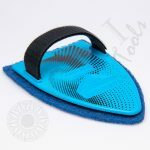 This will allow you to apply more pressure out at the tip in those situation where you are reaching into a tight spot. The last, and most exciting, new feature of the EZ Wing Lime is the integration of Pro Tools Now’s Control Contour Technology (CCT). This technology is found in the slightly curved main edge of the EZ Wing. 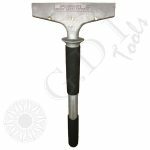 The curved edge is designed to enable the tool to encourage a finger or bubble to disperse outward, which reduces the likelihood of a crease. 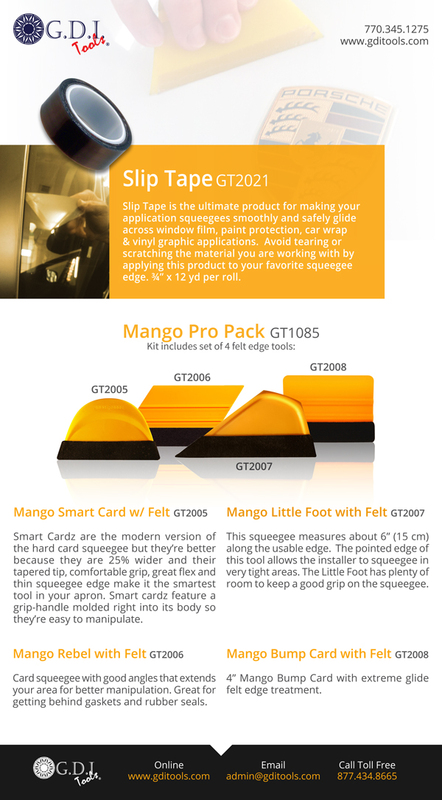 Click the image below to see a video detail all the great features of the new EZ Wing Lime tool. THE NEW SPEED WING NOW AVAILABLE! 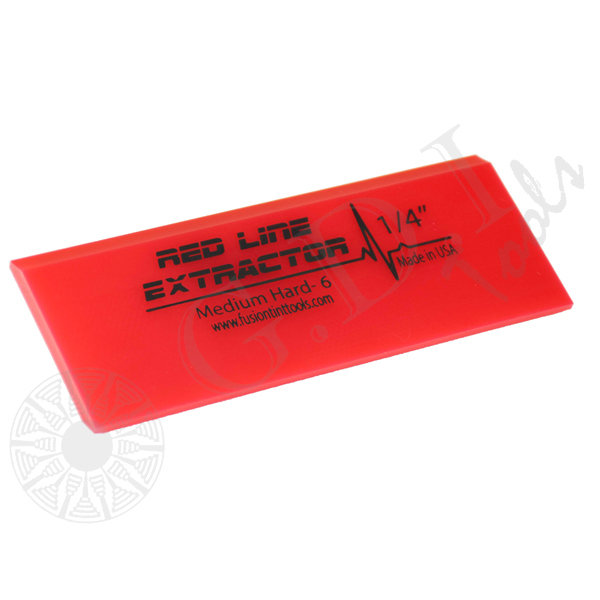 The Speed Wing is designed with “wings” to enable the installer to reach areas typically out of the reach of most bump, bondo, teflon and hard cards. 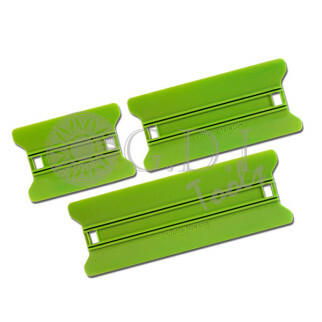 The Speed Wing comes with one flat edge and one curved edge. 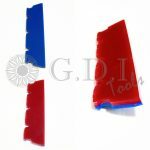 Speed Wings are made from materials that enable it to slide across most film surfaces easily while maintaining its rigidity to lay the material flat and remove moisture or air trapped underneath. 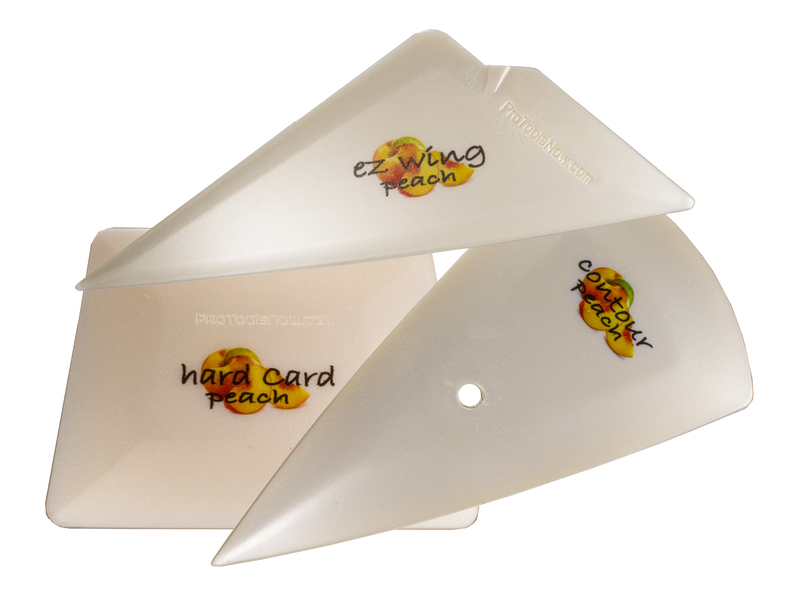 Speed Wing comes in three convenient sizes: 4″, 6″ & 8″. Use part numbers GT2072-4, GT2072-6 & GT2072-8 when ordering. Click the image below to view an informational video. 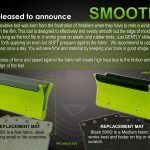 CLEAN CUT BOX SLITTER IS BACK AND BETTER THAN EVER! Clean Cut has made many improvements that make precise cutting of not only traditional window films, but also security window films, paint protection films, vinyl graphic and car wrap material easier than ever! 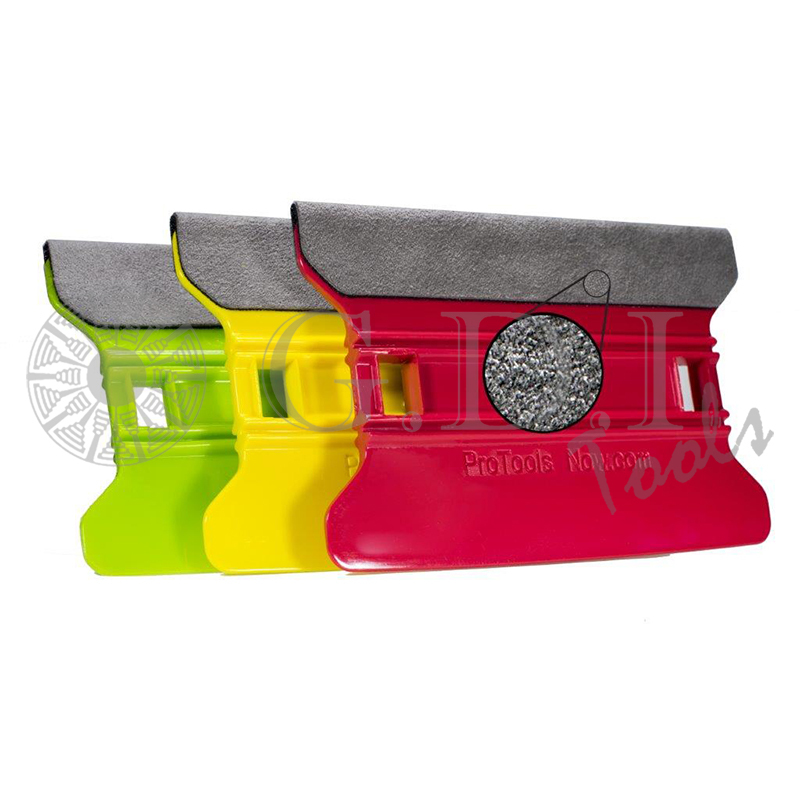 *The bar now fits securely on the inner box, eliminating the need for the Box Wedge to keep things snug. 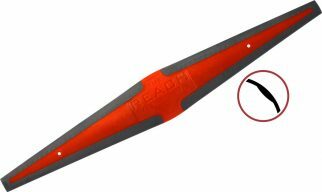 *An all new cutter head features much stronger magnets to keep the head securely where you place it no matter what material you are cutting. *Best of all, this complete redesign has enabled us to provide you with this improved system at a price lower than the previous version. Watch a video by clicking the logo below to see how the system has improved. 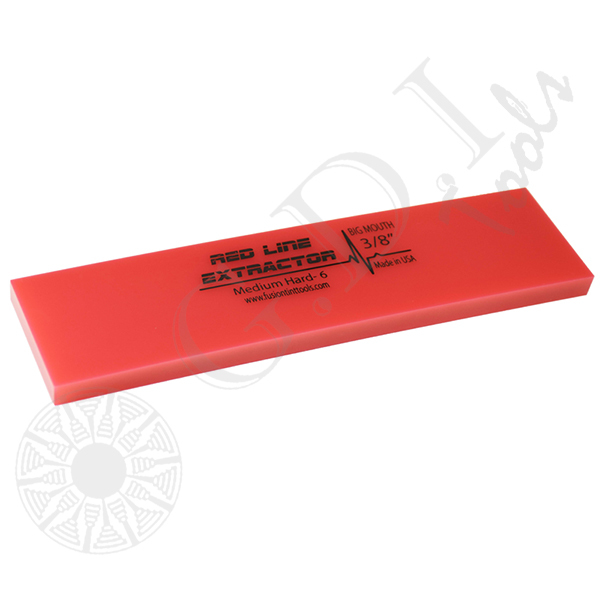 Slip Tape and these Mango Felt Wrapped Tools are the right choice when your tools need more slip. 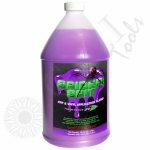 Tint Slime is taking the industry by storm and these other items are definitely worth a second look. This versatile tool is now even better! Click here for more details.